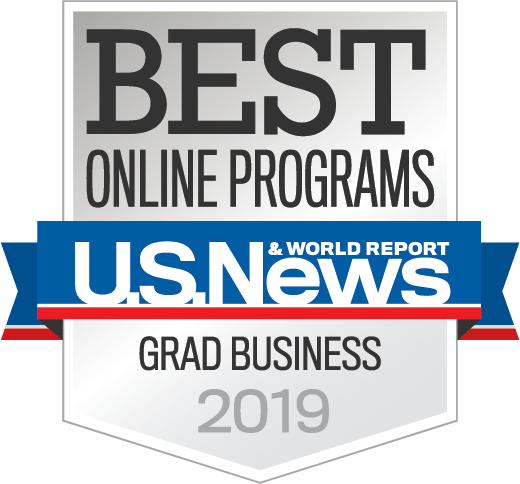 U.S. News & World Report also has ranked Post University among theBest Online Bachelor’s Programs from 2013-2015 and 2018, and then for Best Online Bachelors Programs for Veterans in 2018. 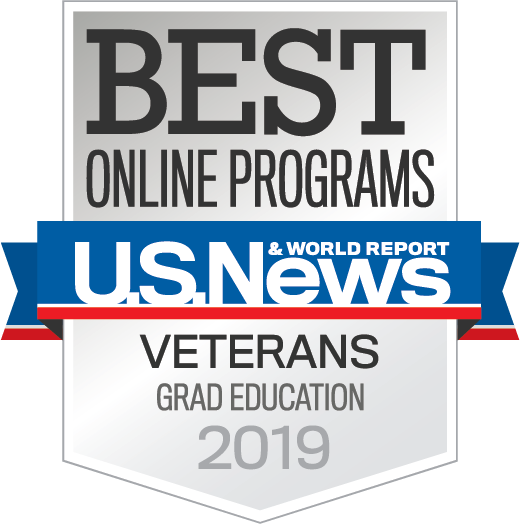 For 2019 Post University has been ranked among the top five best online and nontraditional colleges nationwide for veterans and military personnel by Military Times’ rigorous “Best for Vets” survey. The Best for Vets Colleges rankings are based on the results of Military Times’ annual survey – the most comprehensive school-by-school assessment of veteran and military student services and rates of academic achievement – as well as a detailed review of public data collected by federal agencies. Also Post University was ranked among the best in 2015 and our Malcolm Baldrige School of Business was ranked among the best business schools in 2013 and 2014. 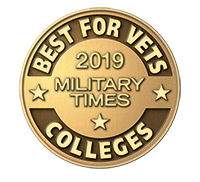 Post University’s dedication to those who serve is clear: Once again, we have been selected by Victory Media for the Military Friendly® School Award for the 6th consecutive year. 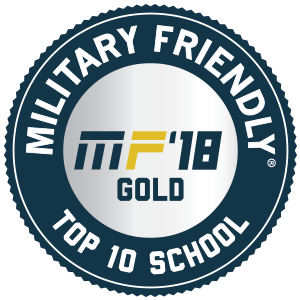 Post University has also been ranked as a Military Friendly® Top 10 Non-Traditional School for outstanding commitment and programs for our nation’s veterans and their families. 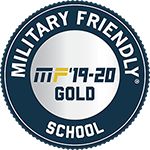 Post University has also earned the 2017 Military Spouse Friendly School® designation, which recognizes those higher education institutions that actively recruit spouses of active duty service members and promote student retention and career development policies and programs that acknowledge and support the unique challenges of military life. Learn more about Post University’s Military Programs. Post University was selected as a Top School in Military Advanced Education & Transition Magazine’s Guide to Colleges & Universities for 2016 and 2017. Post University has an A+ rating from the Better Business Bureau, based on factors such as length of time the organization has been in operation and response to complaints. Rankings are based on a scale of A+ to F. Post University has been accredited by the BBB for 9 continuous years since 2010. Learn more about NCAA Division II Athletics. Post University has been awarded a 2015 Silver Innovation Prize from the Connecticut Quality Improvement Award (CQIA) Partnership, Inc., for its implementation of performance analysis tools to improve online classroom engagement between instructors and students. Post’s Online MBA program in the Malcolm Baldrige School of Business also received Gold Innovation Prize from CQIA in 2013. 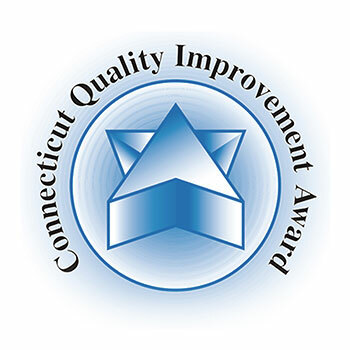 The CQIA presents the Innovation Prize to Connecticut organizations demonstrating performance excellence based upon the Malcolm Baldrige National Quality Award for Performance Excellence criteria.